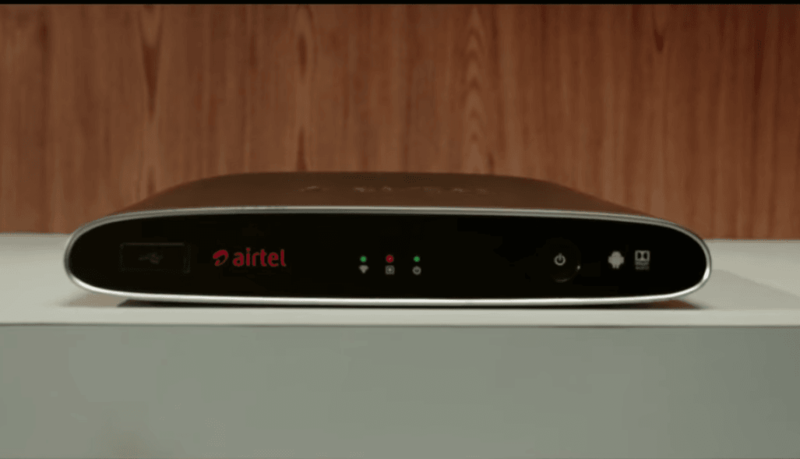 Earlier today, at an event in New Delhi, India’s leading telecom network, Airtel has announced the next generation hybrid STB, namely, the Airtel Internet TV making it the first company in the country to launch a hybrid set-top box. At the time of its announcement, Airtel has mentioned features of the STB, and they look insane. The current STBs from other brands and even the Airtel Digital TV comes nowhere near the Airtel Internet TV in terms of features. However, several users are in a state of confusion about the Airtel Internet TV and its features with the same question- how is it different from current generation STBs? Well, here are the complete features offered by the newly announced Airtel Internet TV priced at Rs. 4,999. First things first, the Airtel Internet TV runs on Google’s Android TV platform with a slew of features. One of the most exciting features of Airtel Internet TV is that you can pause a which is going on currently and can watch it later from the place where you left it off. With the Airtel Internet TV, users can watch content from more than 500 satellite channels. 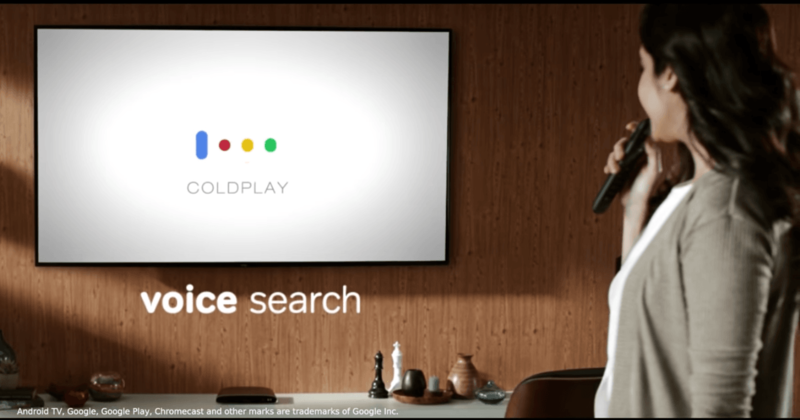 As the STB is based on Android TV platform, it comes with preinstalled Google services such as Google Play Store, Google Play Games, Google Voice Search. And the STB also packs 8GB of internal storage and 2GB of RAM. Users can install the apps onto the internal storage or can also install them to the SD card or external USB storage. It also has inbuilt 4K Chromecast for casting and screen mirroring the content, and it solves of owning a separate Chromecast device for casting the videos. Another interesting feature with the Airtel Internet TV is the voice-based remote control. Yes, you can issue voice commands to the remote, and it searches for the phrase or channel name in the TV. That’s a handy feature to have around. It has a Bluetooth remote control, also you can now use your phone as a smart controller for playing Games and use it as a remote as well. The STB comes with both Google Play Store and Airtel Store for games and apps. Airtel has also launched a new Gamepad application for mobile phones exclusively for the Airtel Internet TV. Furthermore, you can connect Bluetooth devices such as speakers, headsets to enjoy better audio output. It also supports latest Dolby ATMOS technology and delivers a better sound experience. 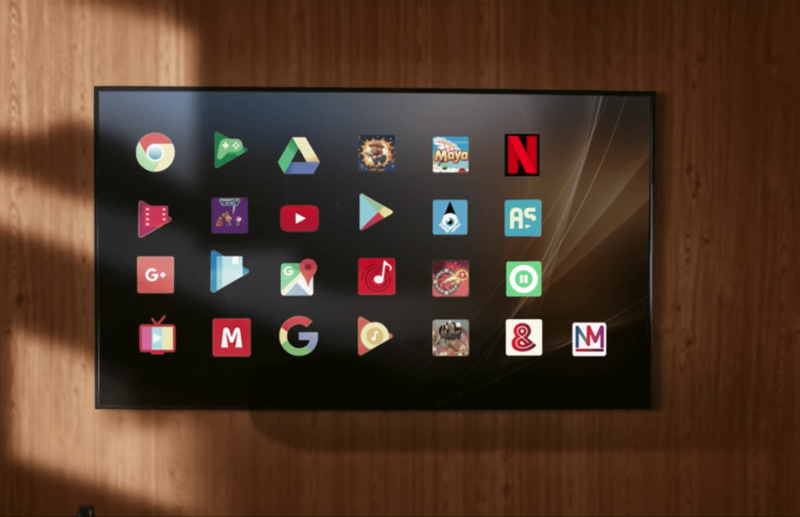 This STB from Airtel comes preloaded with apps such as Netflix, YouTube, and Airtel Movies for streaming content, however, for now, you require a separate Netflix subscription to watch the Netflix content. So, these are the features of the Airtel Internet TV. Airtel is also promising new features such as Video conferencing app, cloud storage and recording, catch-up TV, Restart TV etc. with the software updates shortly. If you have any other queries related to the product, shoot out them in the comments section below and get an answer instantly.